Find Bearing Pillow Block, Angular Contact Ball Bearing, Waterproof Ball Bearings on Industry Directory, Reliable Manufacturer/Supplier/Factory from China. 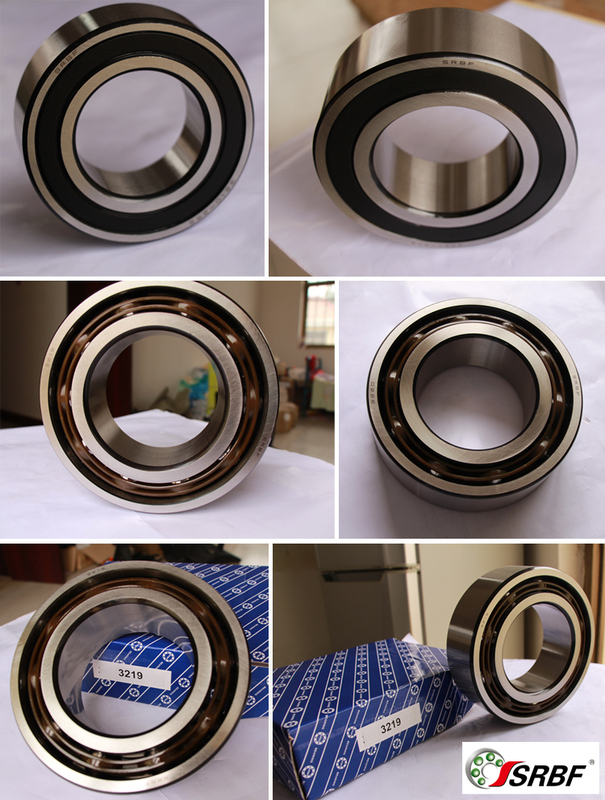 High quality Angular Contact Ball Bearing manufacturer Product Description Angular contact Ball Bearing detail: Material: Gcr15 Material/Chrome Steel Quality: P0, P6 Structure: Single row Brand: SRBF, WYP, X&Y, Customers' brand Service: OEM&ODM Certificate: ISO9001:2008, CE Series: 7000C type, 7000AC type, 7000B type Market: Europe, South America, North America, Middle East, Southeast Asia Application: used in many areas of large steel mills, aviation, aerospace, marine, railway, metallurgy, steel, mining, electricity, machinery manufacturing, printing, electronics, textiles, food, chemical, automotive etc. Greese/Oil As you requirement, such as SRL, PS2, Alvania R12 and so on. Application Gear pumps, screw pumps, axial flow, vortex pumps, vertical pumps, pneumatic pumps, wear a pump, no leakage pumps,piston pumps, rotary pump, vortex pump, booster pump,mixed-flow pump, single stage pump, manual pump, pump,pump field isnot blocked, reducer, single reduction, vertical reducer. Details We have complete process for the production and quality assurance to make sure our products can meet your requirement. If this product is not what you want,that's nothing. Click on the image below to see more products.You must have your favorite. Packaging & Shipping Packaging Details: 1, Industrial package+outer carton+pallets 2, Single box+outer carton+pallets 3, Tube package+middle box+outer carton+pallets 4, According to your's requirement Delivery Detail: Depend on the bearings' order Usually about 15-30 days Our Services 1.Your inquiry to our product & price will be replied within 24hours. 2.Well-trained & experienced staff are to answer all your inquiries in English of course. 3.OEM & ODM projects are highly welcomed. We have strong R&D team here to help. 4.Your business relationship with us will be confidential to any third party. 5.Good after-sale service offered, please get back if you got question. Company Information Linqing Xiangyang Bearing Co., LTD is located in known as "jiangbei shuicheng" Yandian industrial park Liaocheng Shandong. South is near the Jinan-Handan expressway. North is near the Qingdao-Yinchuan highway. East is near the Beijing-Kowloon railway. The geographical position is very superior and the transportation is very convenient. 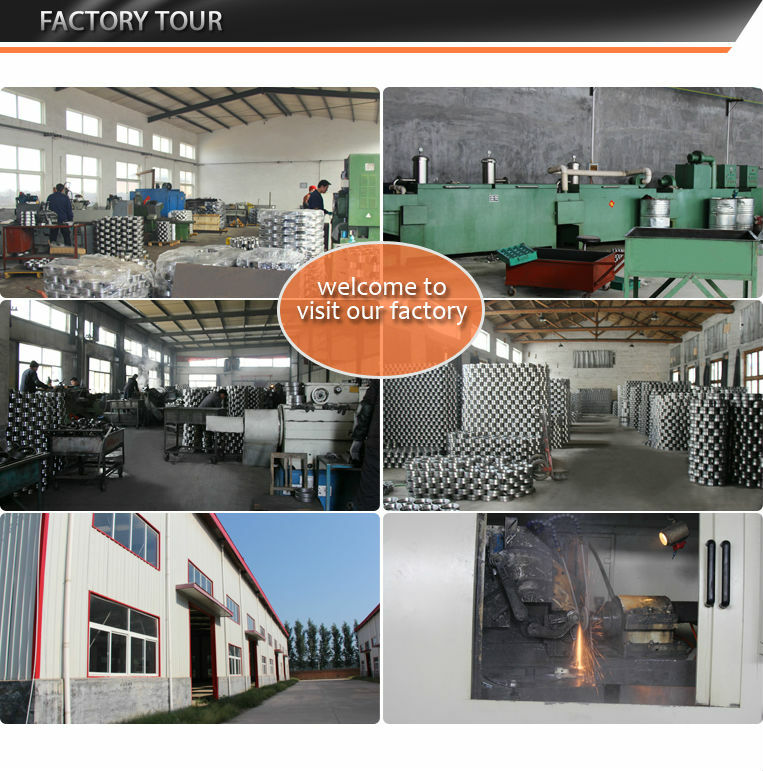 The company covers an area of 30, 000 square meters. We have had the most advanced bearing production equipments more than 80 sets and the existing staffs more than 200 people. Professional production metric system tapered roller bearings, deep groove ball bearings, thrust ball bearings, spherical roller bearings and auto parts etc. 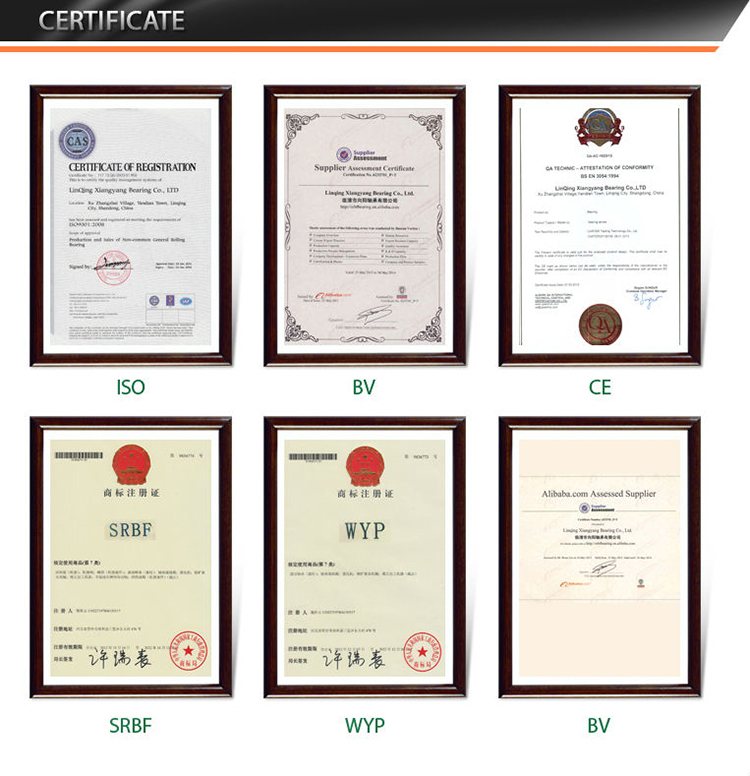 The products strictly followed with the ISO9001 Quality System Standard. The company has the advanced production equipments and perfect testing equipments.The company has been registered trademark "SRBF" "WYP" products are all sold well all over the world and replaced some of the imported products. The products are exported more than 20 countries and the area, such as to the United States, Italy, South America, Russia, Brazil and Spain. Deeply prided by new and old customers. We will be followed with " Quality first, Honesty first" enterprise idea, to provide customers high quality products and excellent service.With distinctive management way drive enterprise high efficiency, advocate unity and the team spirit of devotion. Customer oriented and respect for the customer, given you the good faith service all. Let's hand in hand together, forwarding into the future that with the full of hope and challenge! We sincerely welcome friends from all over the world to visit our company and talk on business. FAQ Maintenance In order to give full play to the bearing and maintain its long-term performance should be really good regular maintenance (periodic inspection). Through appropriate periodic inspection, failure to achieve early detection, to prevent accidents in the first place, to improve productivity and economy is very important. Custody Bearing at the factory are coated with anti-rust oil and use the right amount of rust-proof paper packaging, as long as the packaging is not damaged, the quality will be guaranteed. But long-term storage, to be less than 65% humidity, the temperature is about 20 °C under the conditions of storage on a shelf above the ground 30cm appropriate. In addition, the storage place should avoid direct sunlight or contact with the cold wall. Clean Remove the bearing inspection, the first recorded appearance with good photography and other methods. 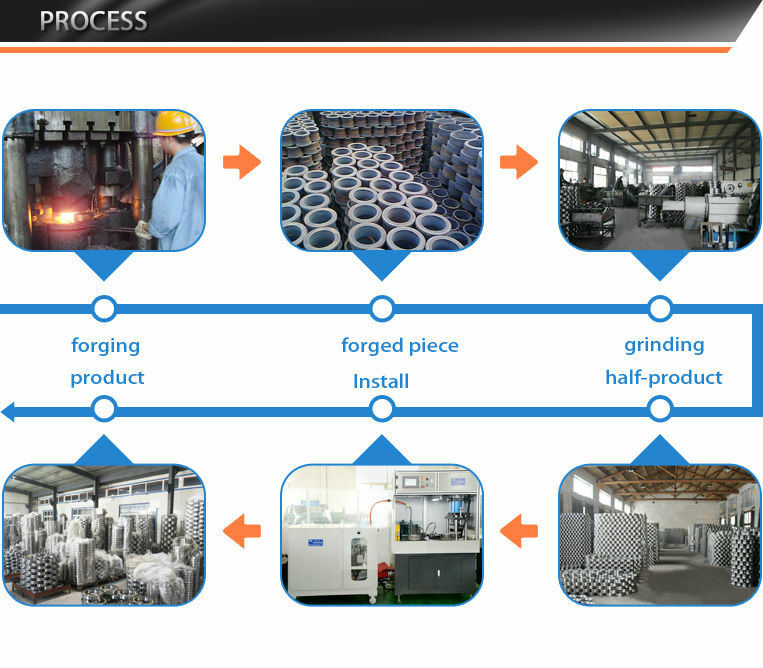 In addition, to confirm the remaining amount of lubricant and lubricant samples, and then cleaning bearings. a, bearing coarse washing and cleaning of fine washing, and at the bottom of the container used in the metal grid. b, coarse wash, brush, etc. used in the oil or grease clear adhesive material. 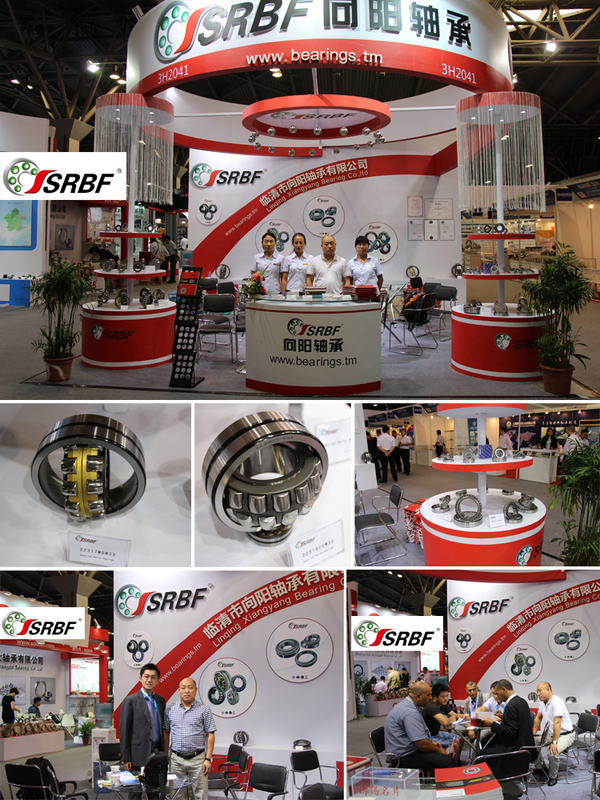 At this point, if the rotation bearings in oil, foreign bodies, such as damage due attention to the rolling surface. c, sperm washing, in the oil slowly rotating bearings shall be careful. Often used as a neutral cleaning agents without water diesel or kerosene, is sometimes necessary to use warm lye. No matter what kind of cleaning agent used, filter should always be kept clean. After cleaning, immediately bearing grease coated anti-rust oil or rust. Why Choose Us? We are manufacture of bearings with more than 10 years in good quality. Our products are in good quality and competitive prices.Usually can produce according to the requirement of customers, accept small quantity. We mainly export to Europe and America right now, which some are wholesalers, traders and factory. Some customers prefer lower prices and quality, or bigger factories and good quality. Same quality, bigger company has higher prices, our prices are more competitive.All bad spare parts will be picked out before assembled and our products will be tested before shipment too.We have ISO 9001:2008, CE certificates. Mainly used in gearbox, instrument, motor, household appliances, cars, machinery and so on. website: For further info, pls feel free to contact me directly. We sincerely hope to establish a long-term relationship with you. 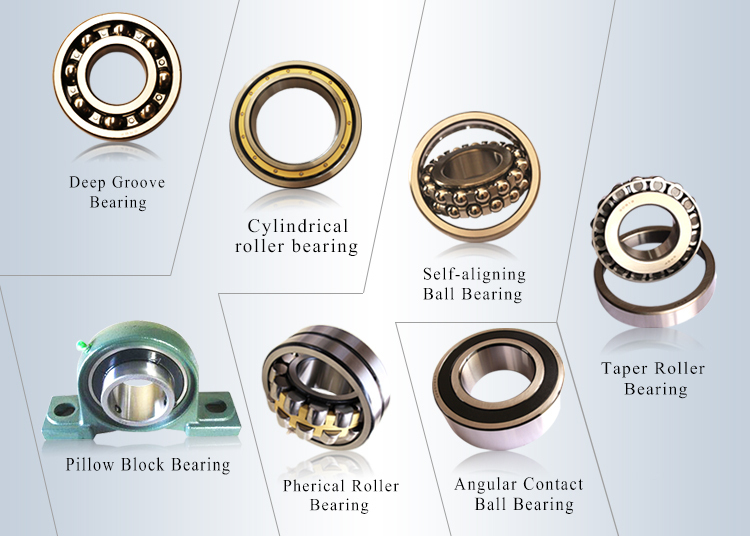 Contact us if you need more details on Angular Contact Ball Bearing Manufacturer. 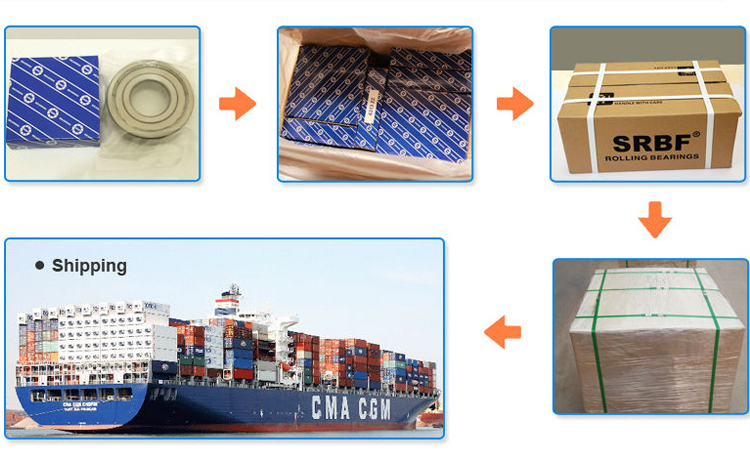 We are ready to answer your questions on packaging, logistics, certification or any other aspects about Angular Contact Ball Bearing、Contact Ball Bearing. If these products fail to match your need, please contact us and we would like to provide relevant information.